Sure, you can go to any store and buy a gift this holiday season, but is there any gift cooler than one that is handmade and unlike anything else your loved one will receive? If you still haven't finished your holiday shopping, we've put together some last minute gift ideas to help. We love searching Etsy for the unique, one-of-a-kind originals. These are the keeper gifts that will become heirlooms, or at least be conversation starters at the next get-together. 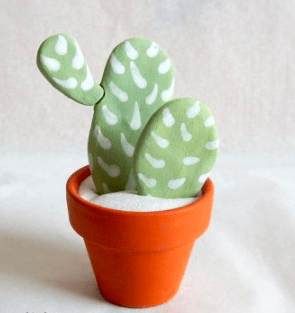 And, surprisingly, a lot of these Etsy gifts are very budget-friendly. What's not to love? Clementine Adornments by Kristen Lavoie is beautiful jewelry and adornments shop based out of New Hampshire and made by hand. 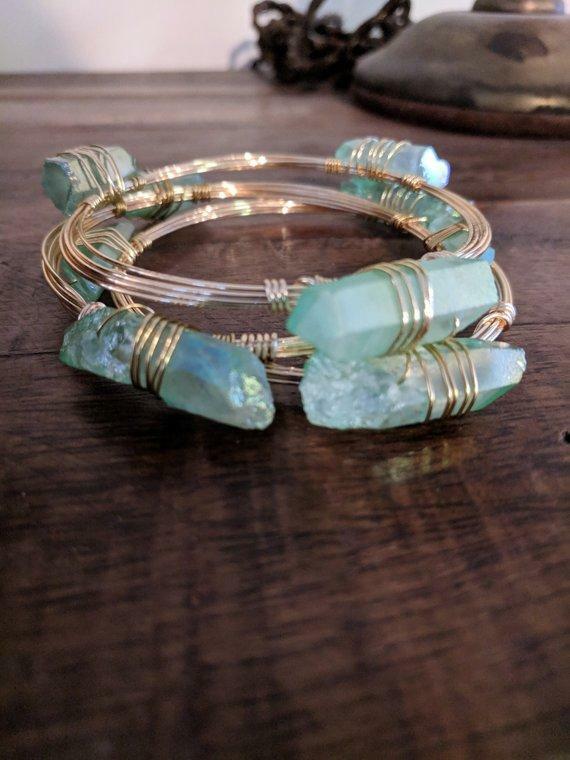 This bracelet is boho style, involving crystal, wire and beads. How unique and adorable! Oh, You TEAse create each flavor profile, and hand blend each batch that is made. 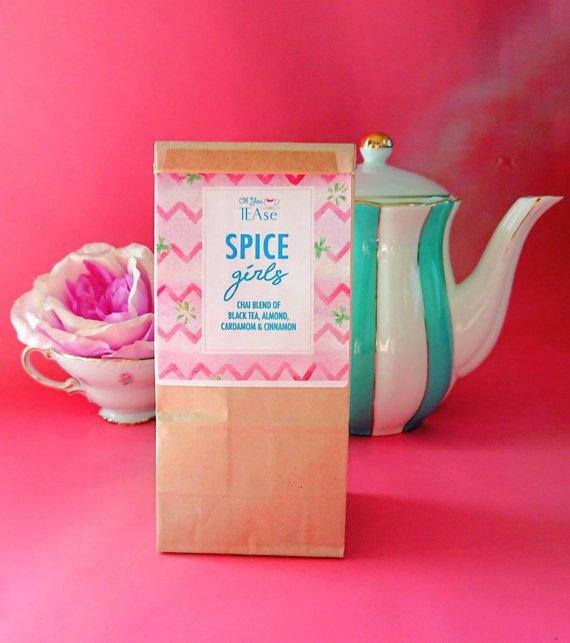 Their 2018 limited edition holiday blend, Sleigh Girl Sleigh (naturally caffeine-free blend of vanilla and peppermint with a hint of cinnamon), is brand new. 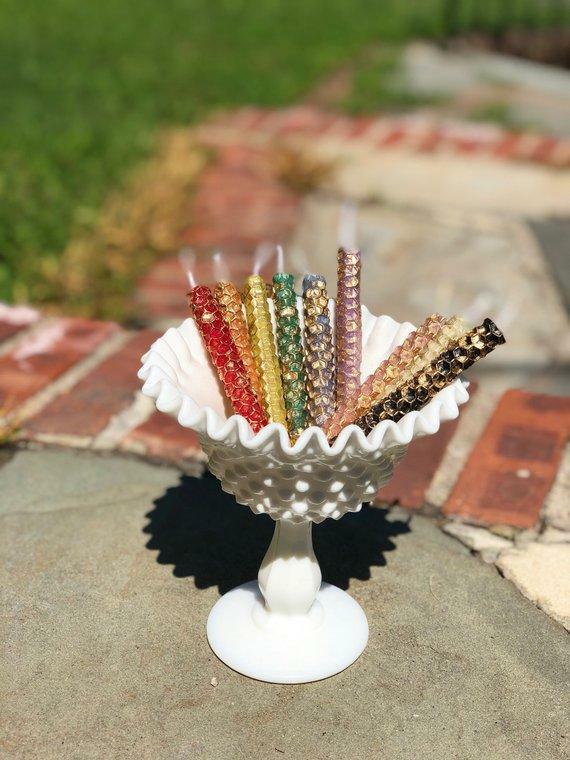 These candles are finished in real 24k karat gold to help attract good energy. Available in a rainbow of colors, each with a different intention — whether it’s love, money, luck or peace you want to give this holiday season —​ tere’s an option for that! 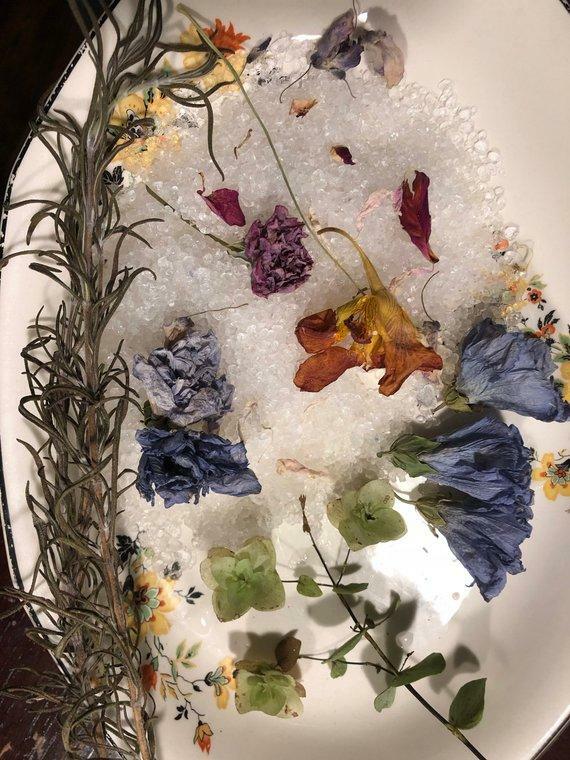 This bath salt features home grown roses and rosemary, among other botanticals to enhance your flirty energy and self love. It’s an experience you won’t soon forget. 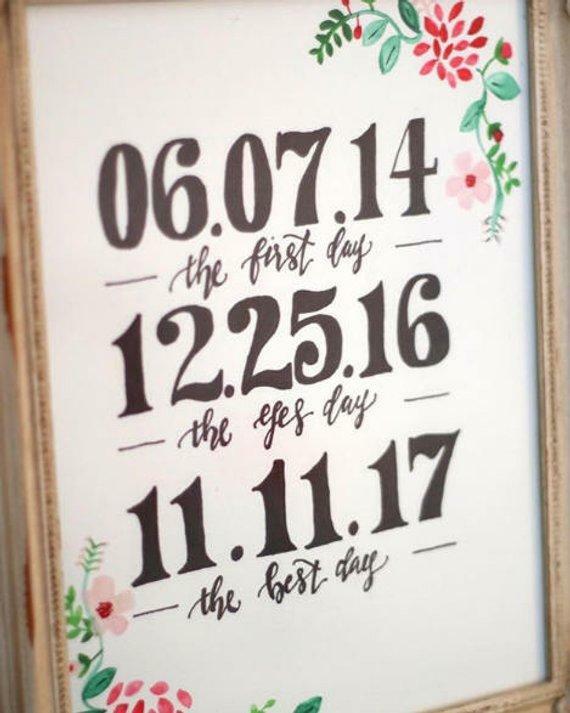 Commemorate your first date, engagement date, and wedding date forever in this three-tiered, beautifully hand-painted sign. Did you and your fiance meet on the app known as Tinder? Or maybe it was Bumble? Hinge? Match? Celebrate your first meet story with fun photo props. 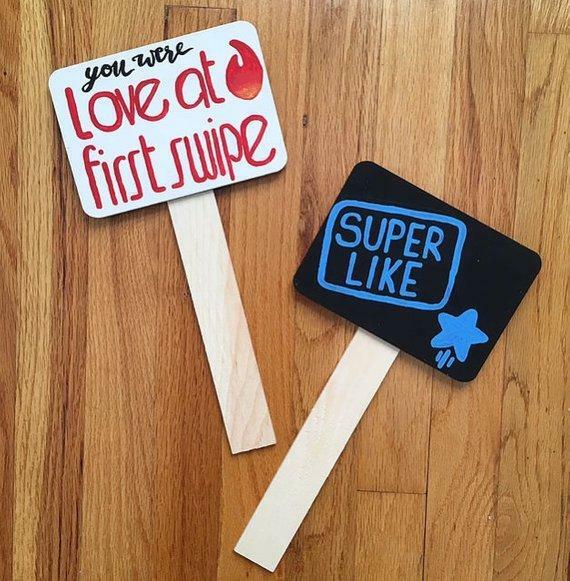 You can customize these to say any of your favorite online dating phrases. Made by a 2 time cancer survivor, each bracelet represents the inspiration of the person it was designed for, along with the gemstone's healing properties and two signature ballZ to empower. 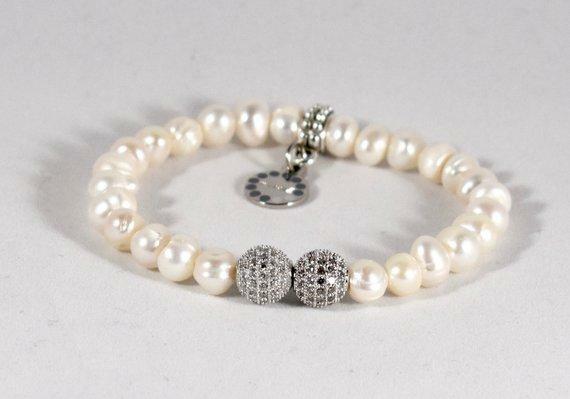 This one is made with fresh water pearls and cubic zirconia. 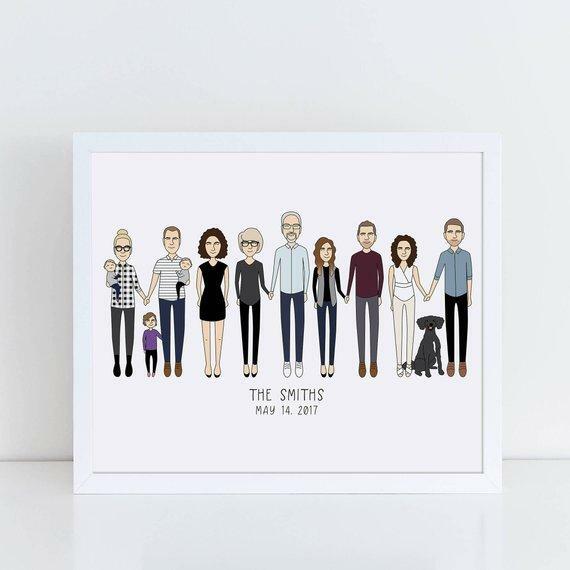 Is there any better holiday gift than having a custom family portrait made? These are handmade, and made to order! 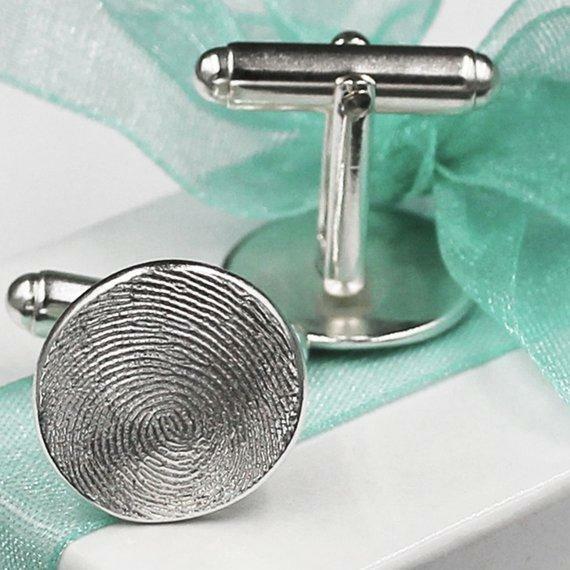 Capture the fingerprint of your loved one in solid .999 fine silver, using their impression kit or an ink print. What a cool and unique gift idea! The keychain will be created from a vegetable tanned leather. 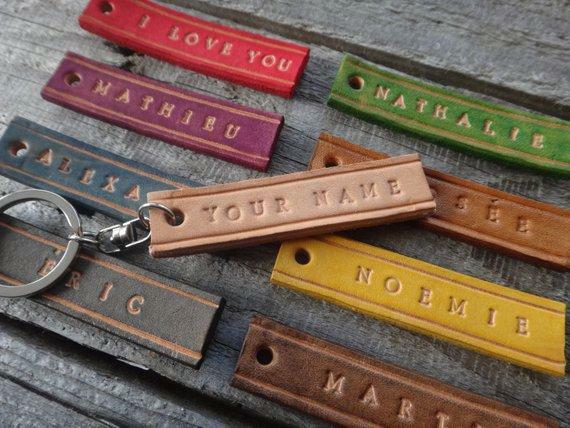 They dye the color of your choice and then you choose the inscription. 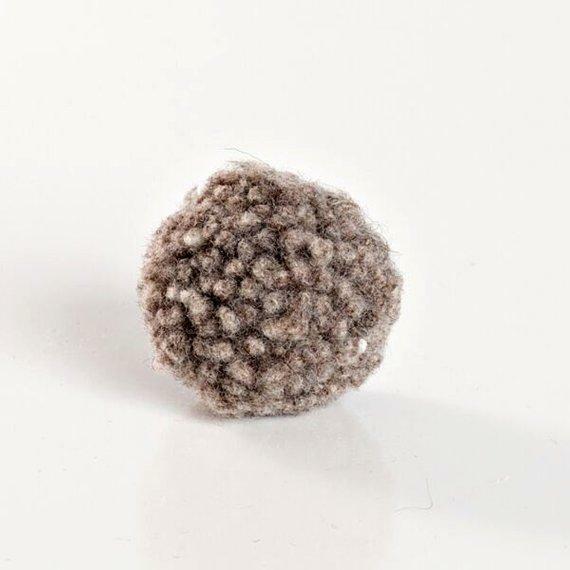 These sturdy little cat balls are handcrafted using dye-free organic wool. They come in lovely natural shades of gray and cream. These are great cat toys for hunting, pouncing, smacking, and carrying, and they were designed to be light, bouncy, and fun! 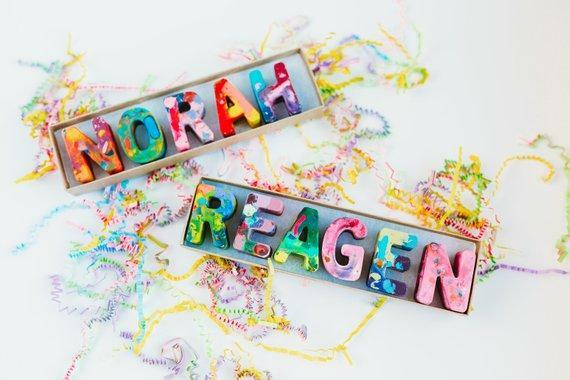 These crayon sets for kids are customizable and come with 1-4 rainbow crayon letters in a gift box, with the name or word stamped on the front. 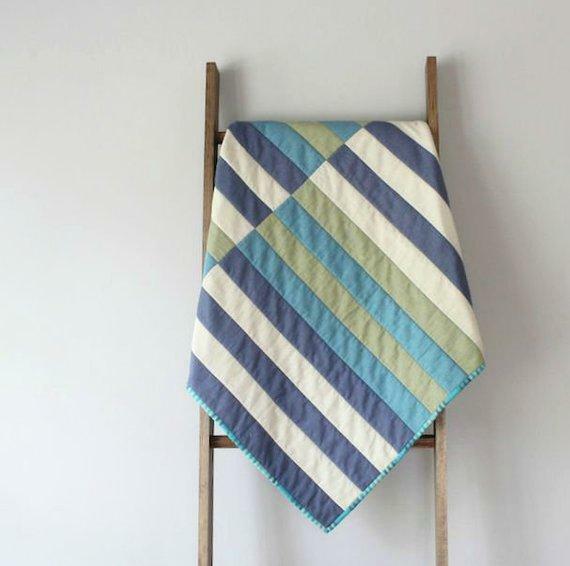 This modern baby quilt exudes both style and comfort. A minimalist design of intersecting stripes is simple and elegant, backed with an incredibly soft minky fabric that is perfect for a little one to cuddle. This quilt is ideal for bundling baby in the stroller or car seat, for use as a play mat, or for hanging over the rocker in a nursery. This blanket will keep you cozy when the weather turns cold, and provides a warm decorative touch to any room in your house. 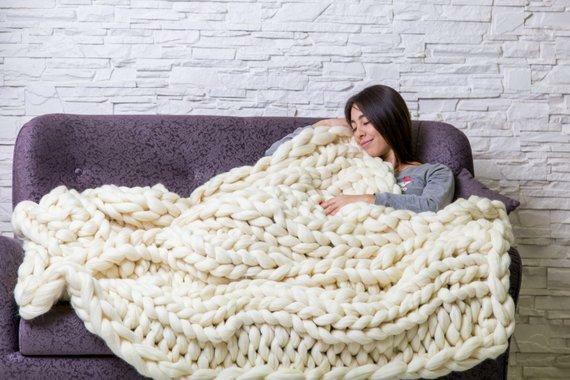 It's 100 percent Australian merino wool knitted on giant needles. Each jar is hand painted, distressed and sealed. 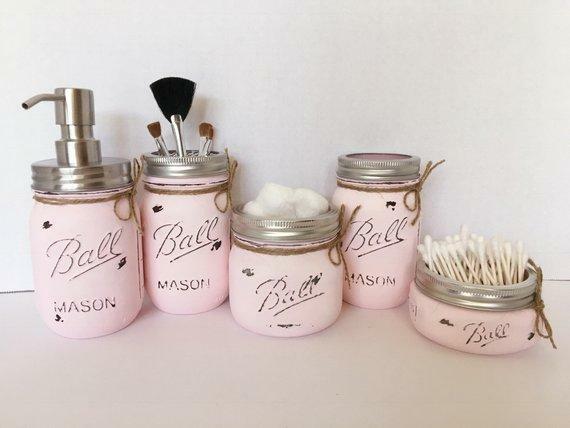 They are perfect for creating a rustic, country or shabby chic look in your home or bathroom. Keep your kiddos cozy and cool this fall/winter with this stylish twist on a classic bomber jacket. The jacket itself is handmade with a Telio Wool Blend Melton Light Grey Mix fabric. 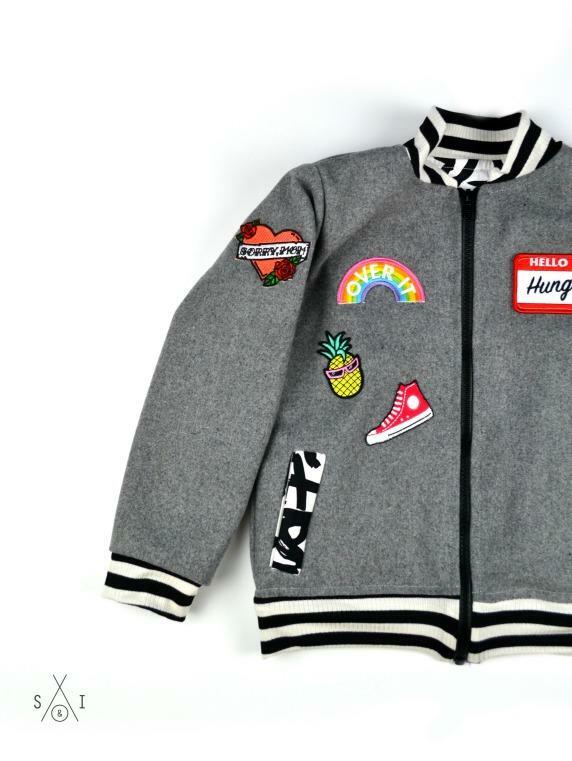 Each jacket is decorated with 5-8 patches (depending on jacket size) in the theme of your choice. 17. 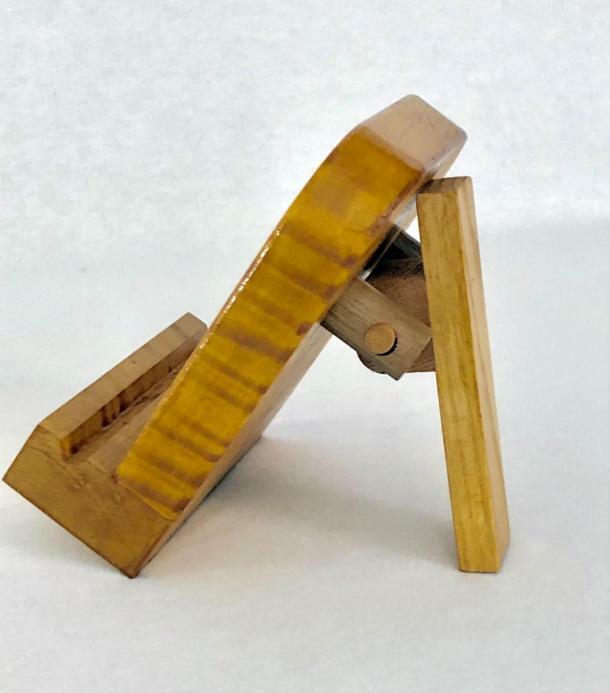 Tiger Maple iPhone Stand from Sawdust & Thread Co. This rustic smartphone/iPhone stand is handmade from Tiger Maple wood. The hinge is made from cherry, walnut and oak. It will hold iPhones and Android with or without cases. It will also hold iPad minis or other small smart pads. It was specifically designed for hands-free use in the kitchen, although it works equally well when FaceTiming and for other hand-free activities. 18. Handmade Table Top Quilt from SawDust & Thread Co. 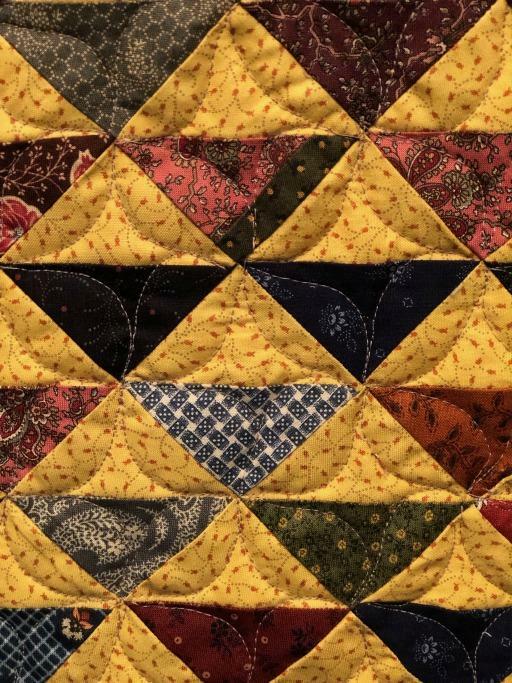 These one-of-a-kind quilts from Sawdust & Thread Co. are handmade and a unique gift for anyone. This table top quilt adds a festive vibe to any home. All hand kiln fired essential oil diffusers make amazing gifts, especially when it's a last minute gift idea. There are also tons of different designs, so you can get one for everyone on your list. 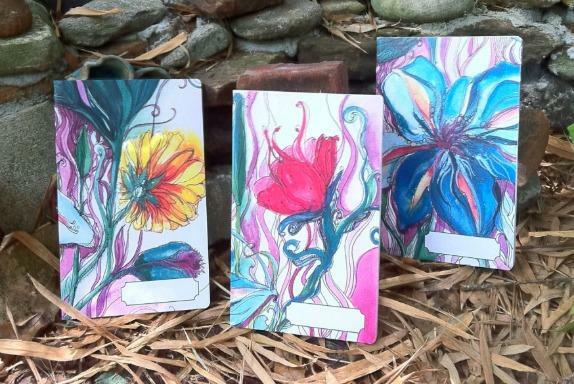 This is original one-of-a-kind gorgeous art turned into planners, calendars, and so much more. They make the perfect gift to start off the new year. Aly Walansky is a NY-based lifestyles writer. Her work appears in dozens of digital and print publications regularly. Visit her on Twitter or email her at alywalansky@gmail.com.